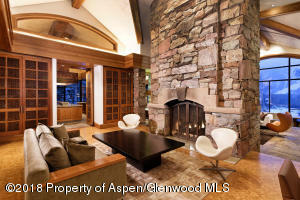 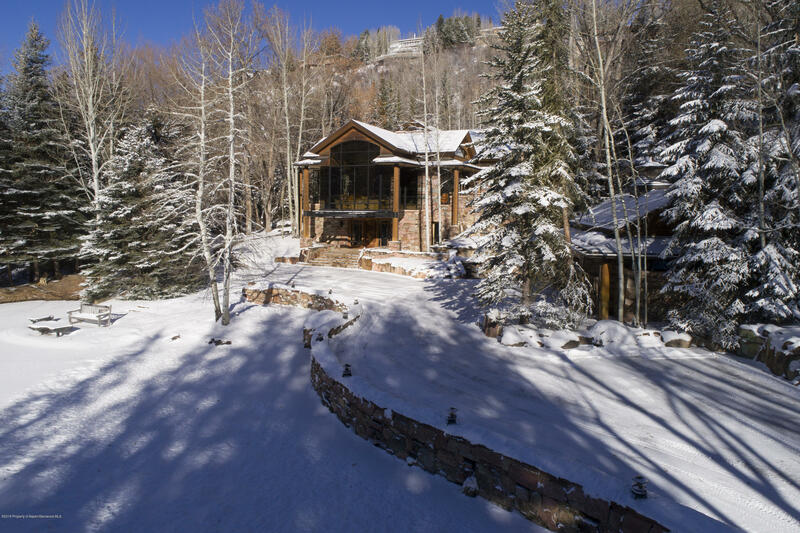 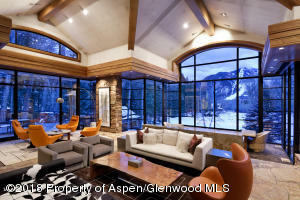 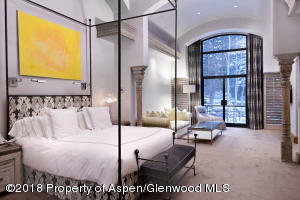 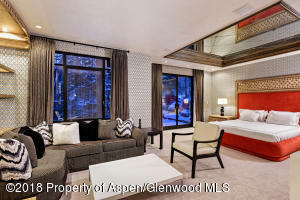 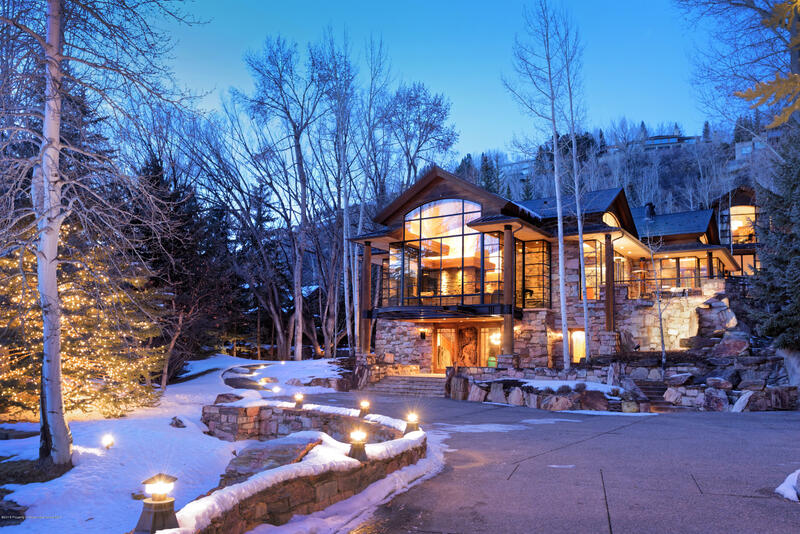 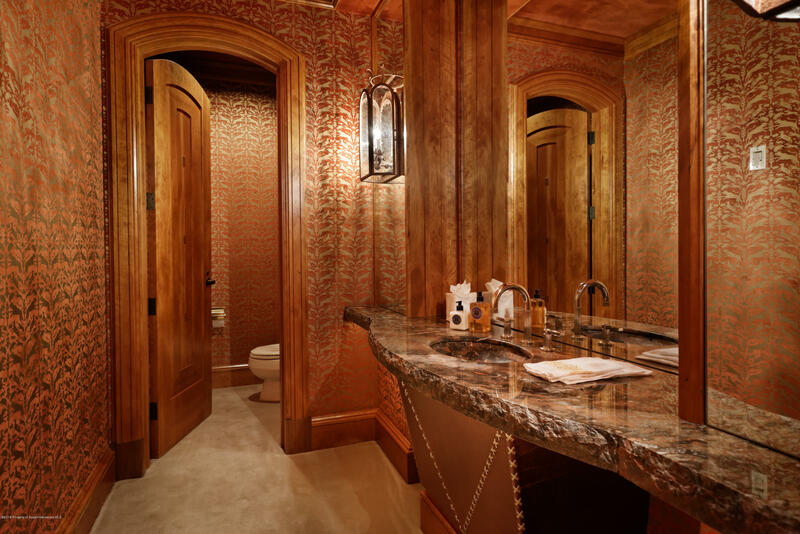 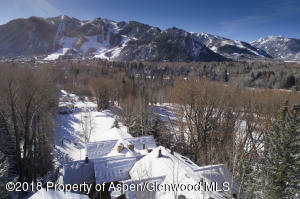 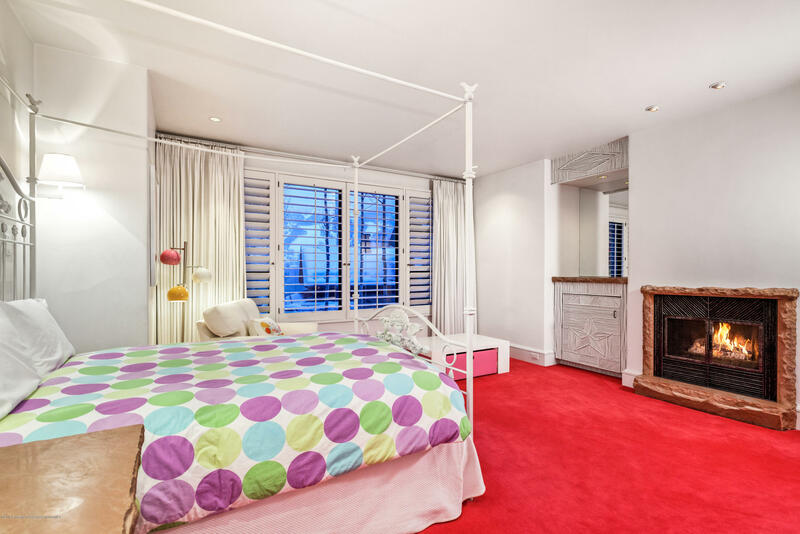 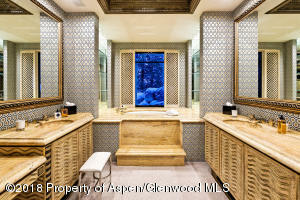 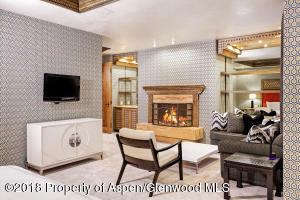 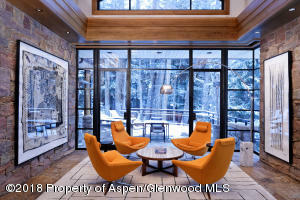 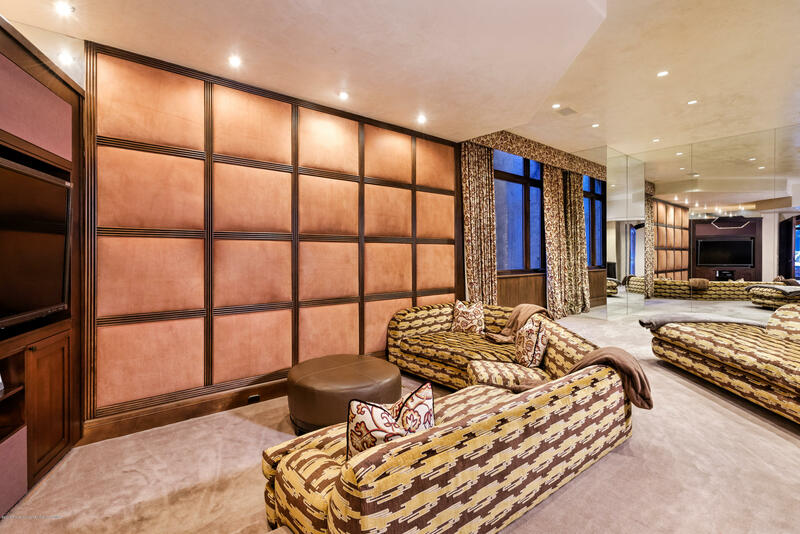 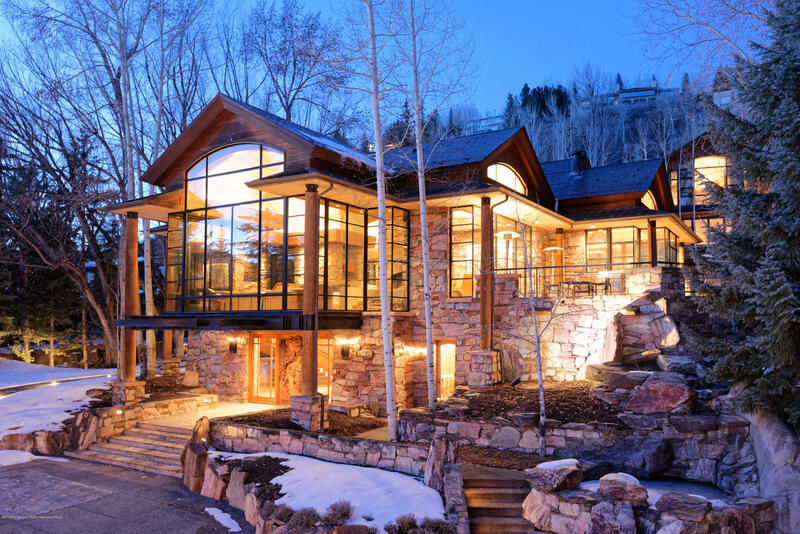 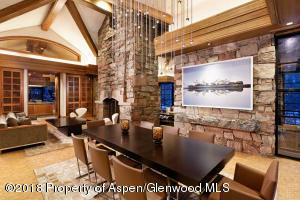 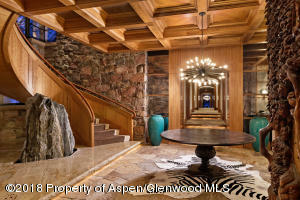 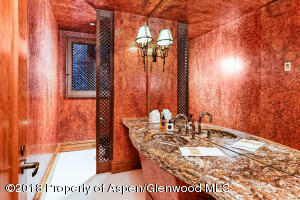 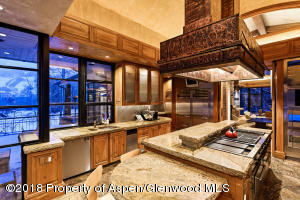 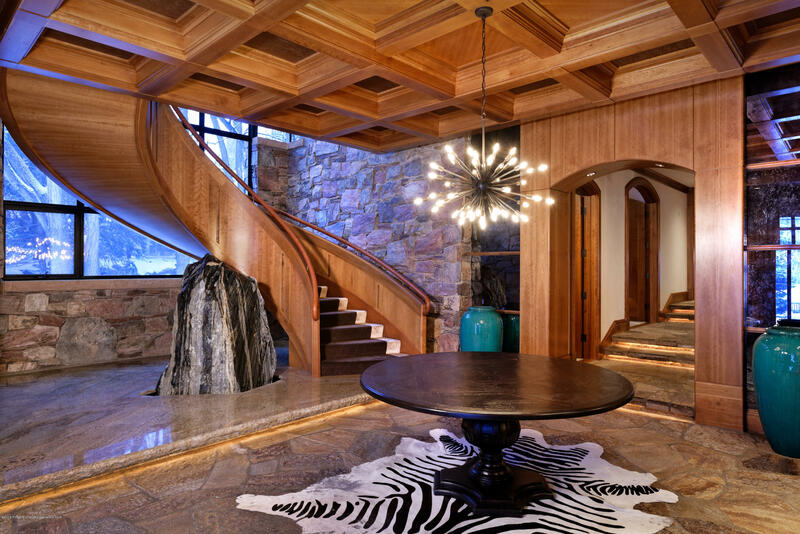 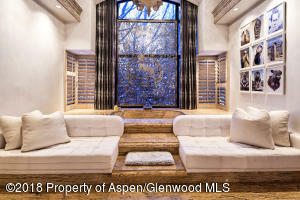 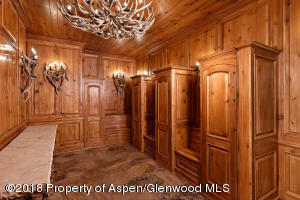 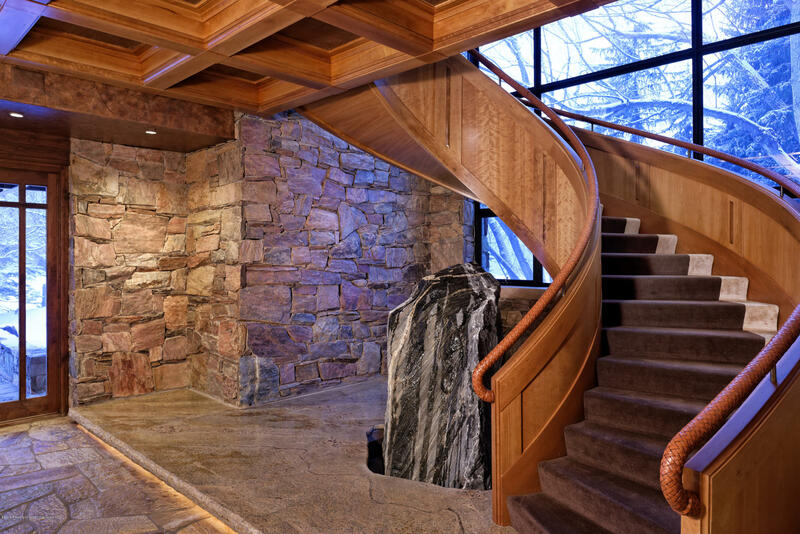 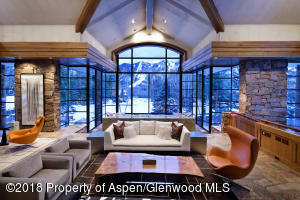 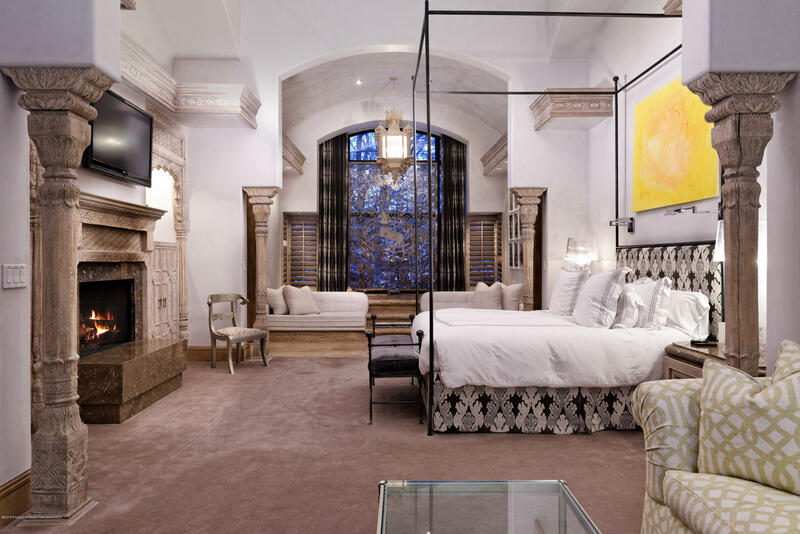 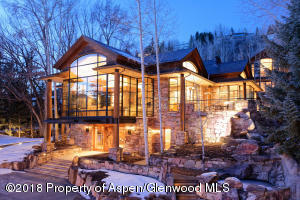 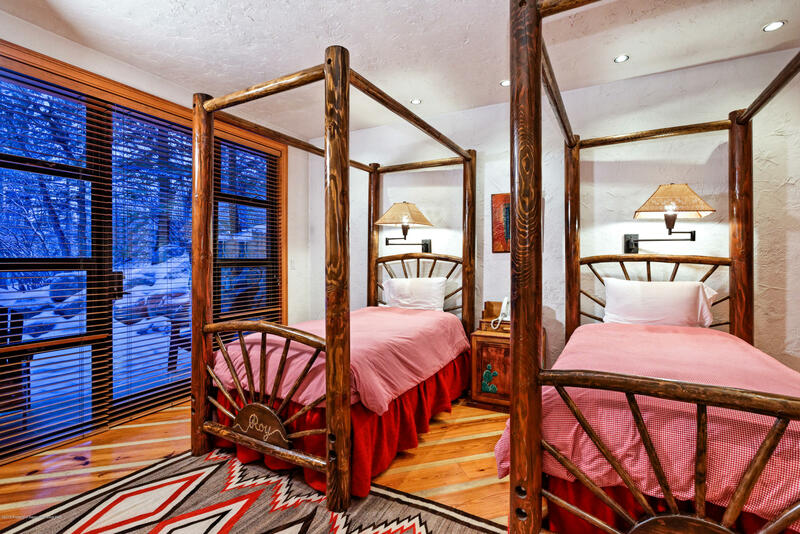 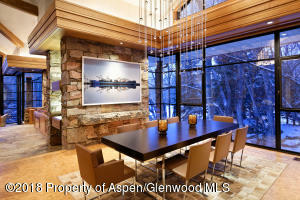 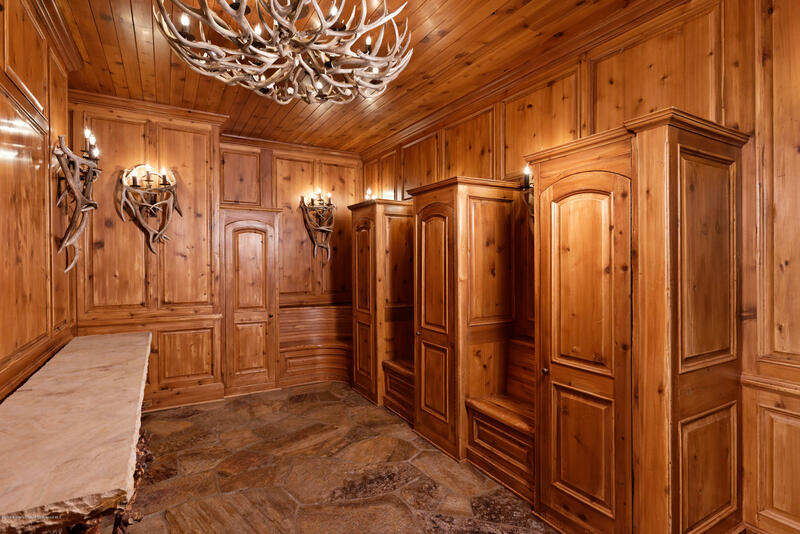 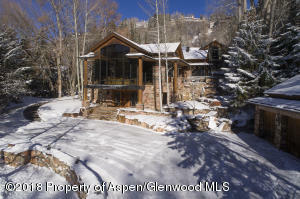 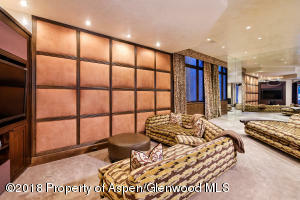 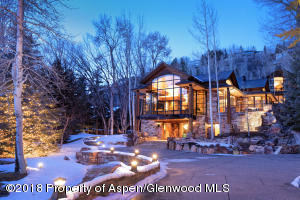 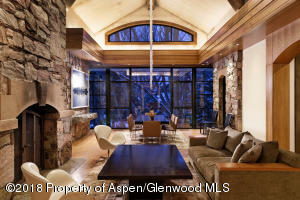 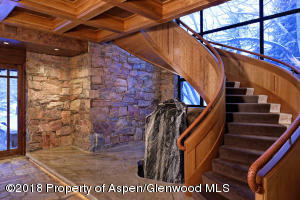 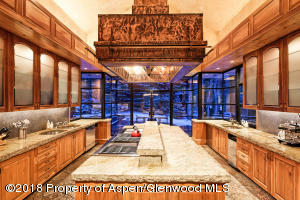 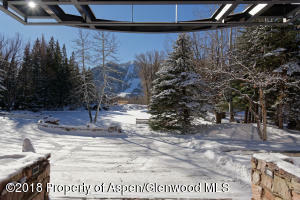 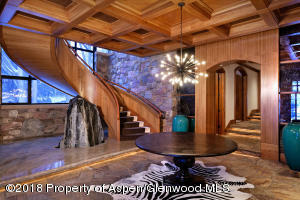 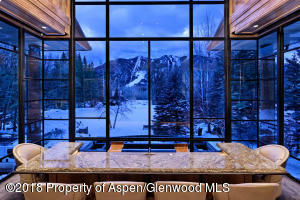 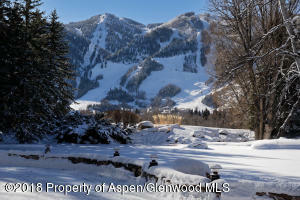 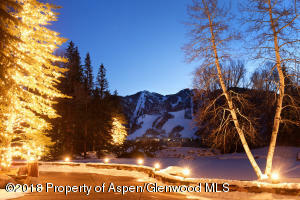 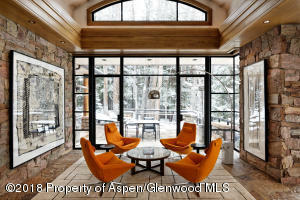 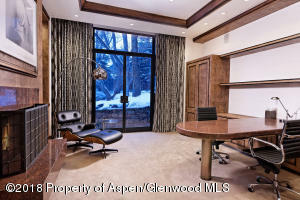 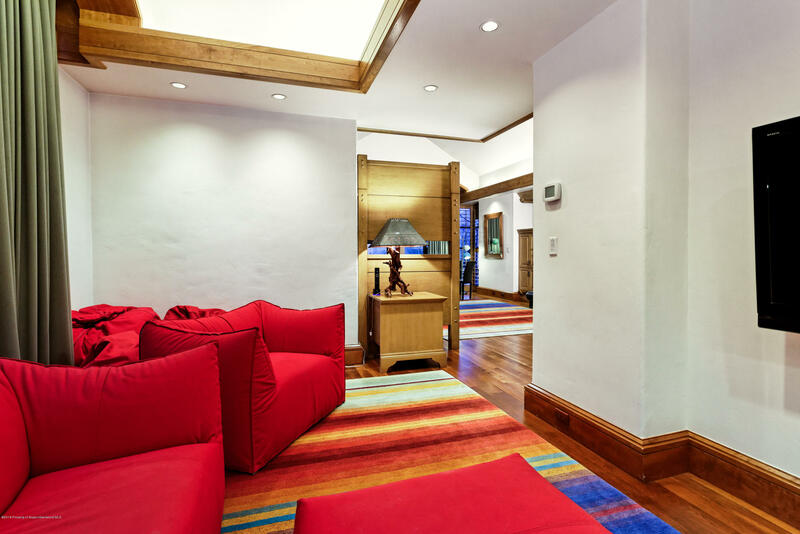 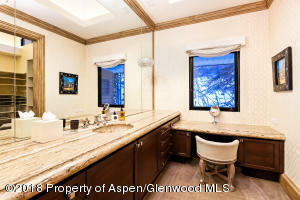 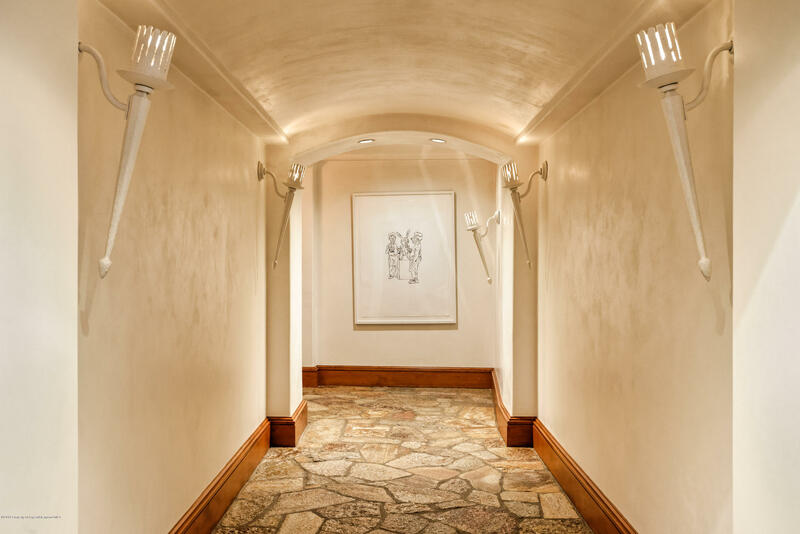 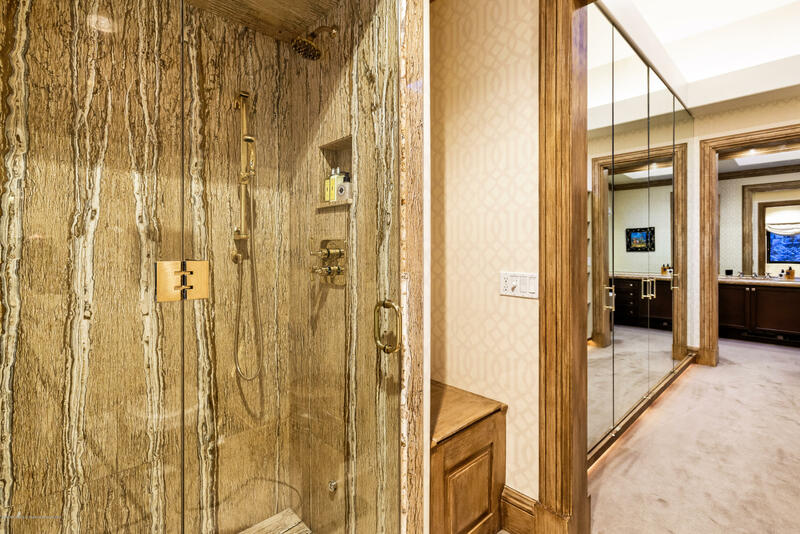 Once in a generation opportunity to own a triple-A property in Aspen. 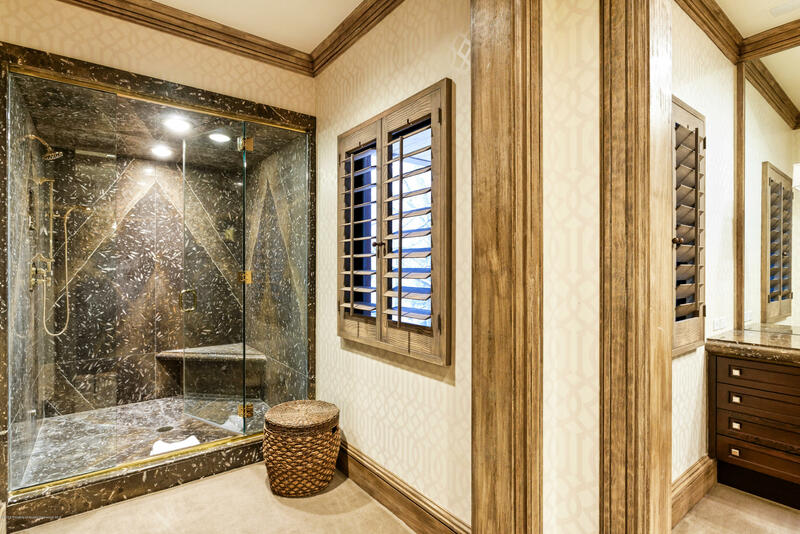 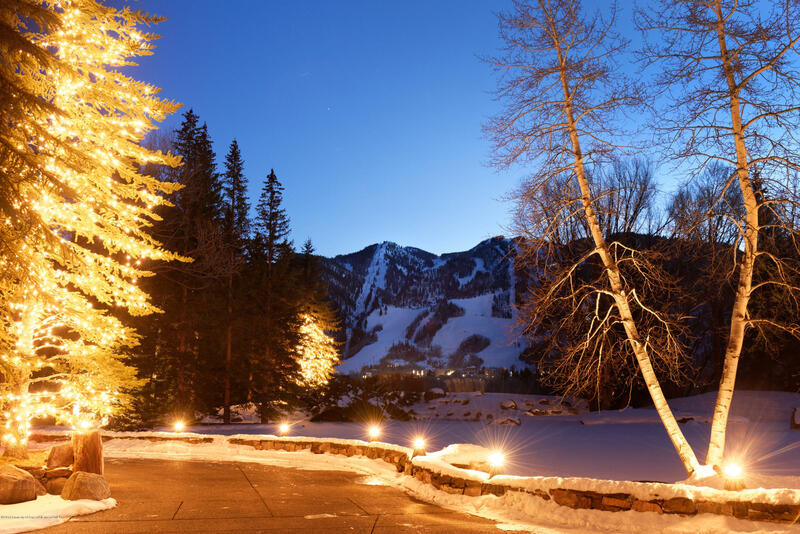 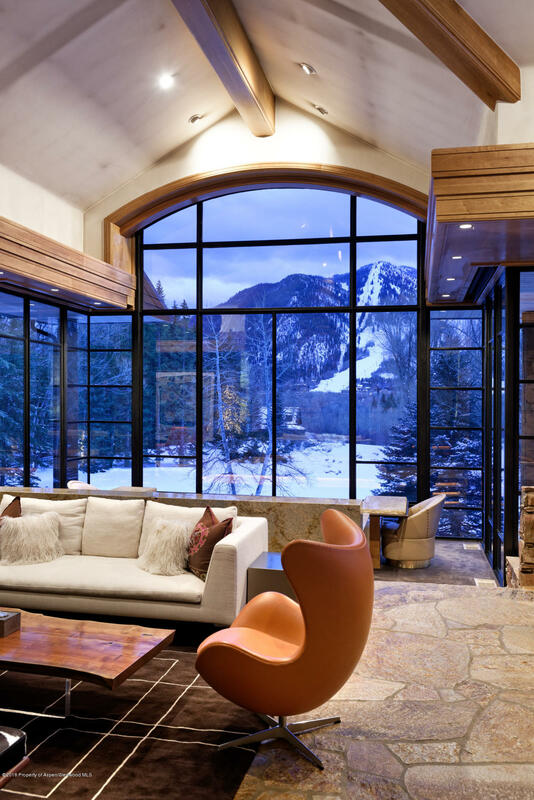 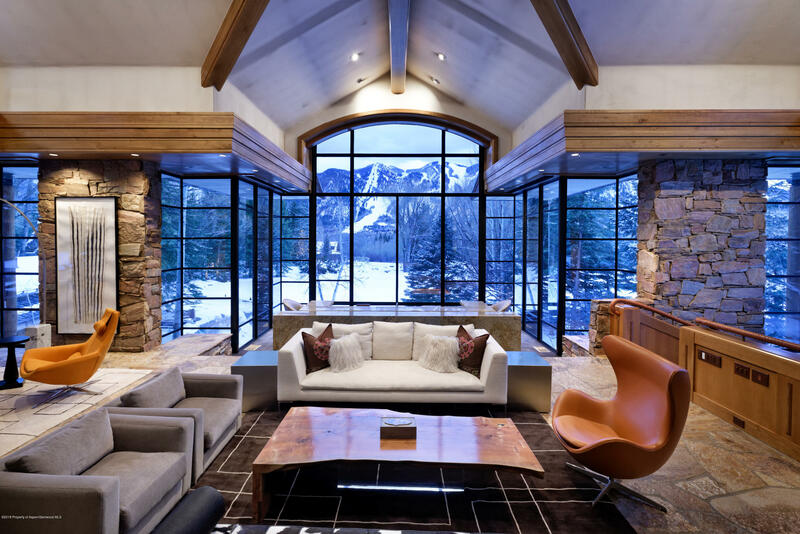 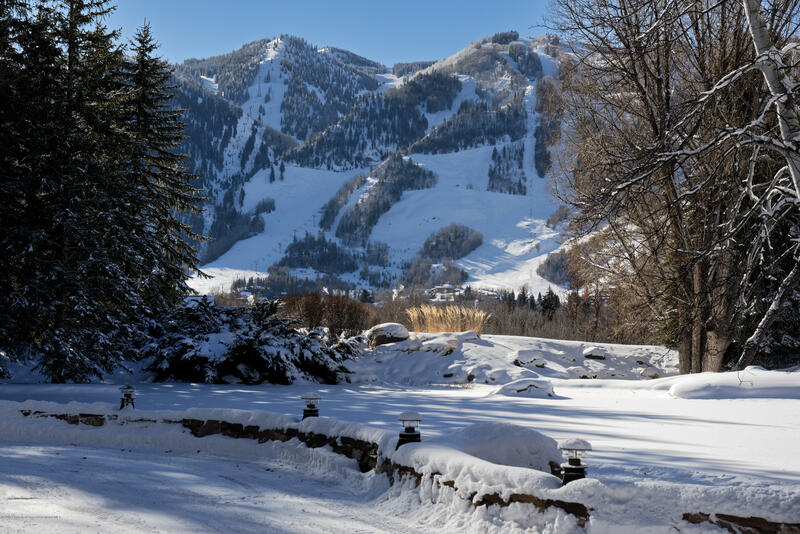 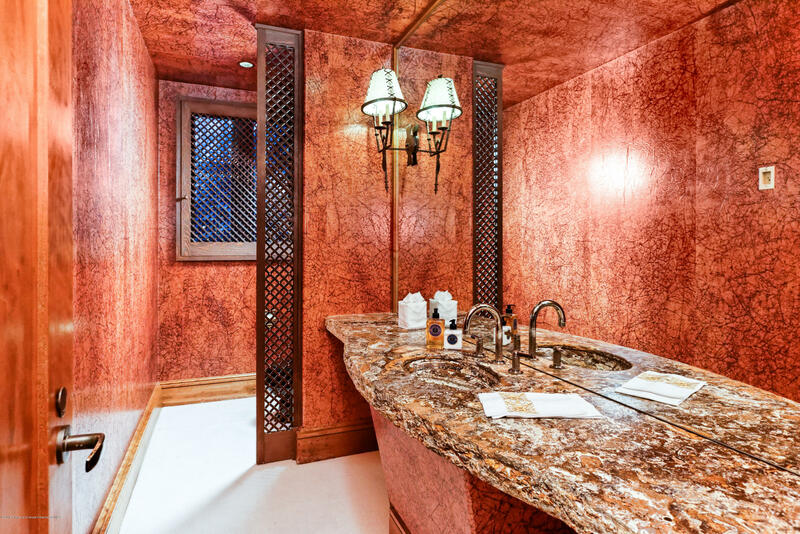 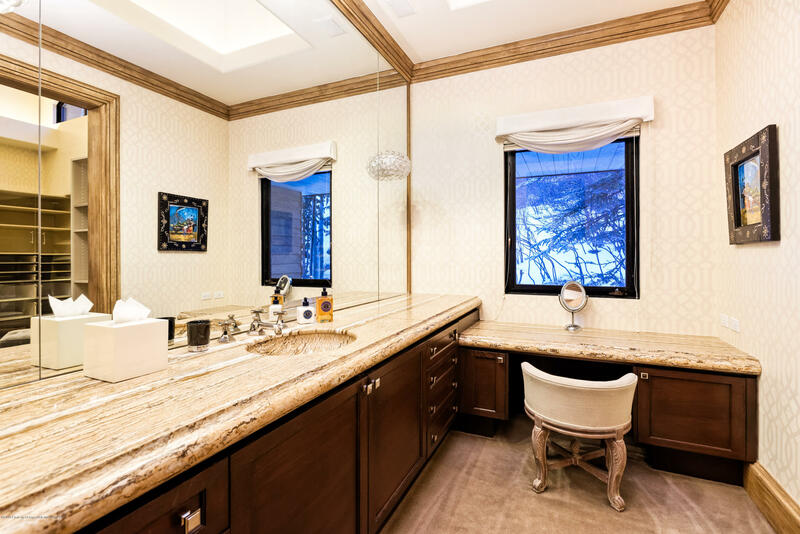 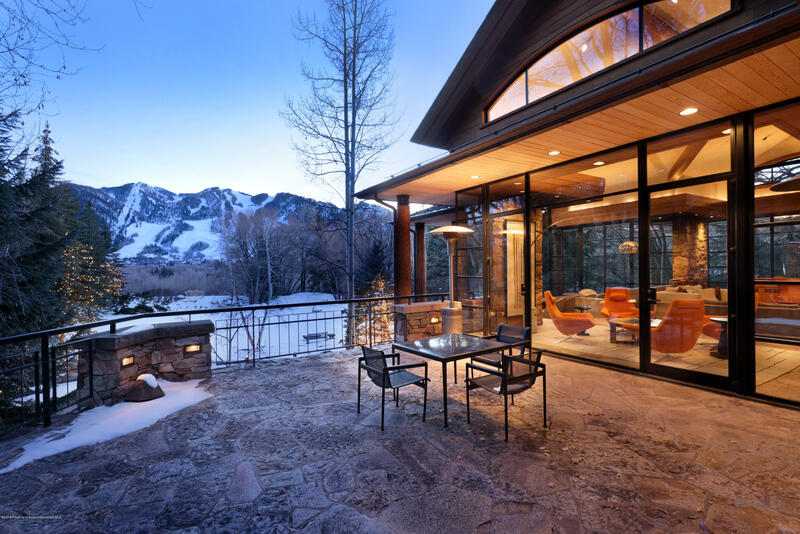 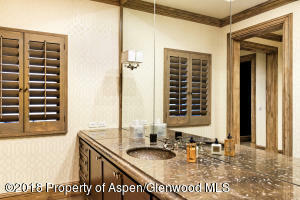 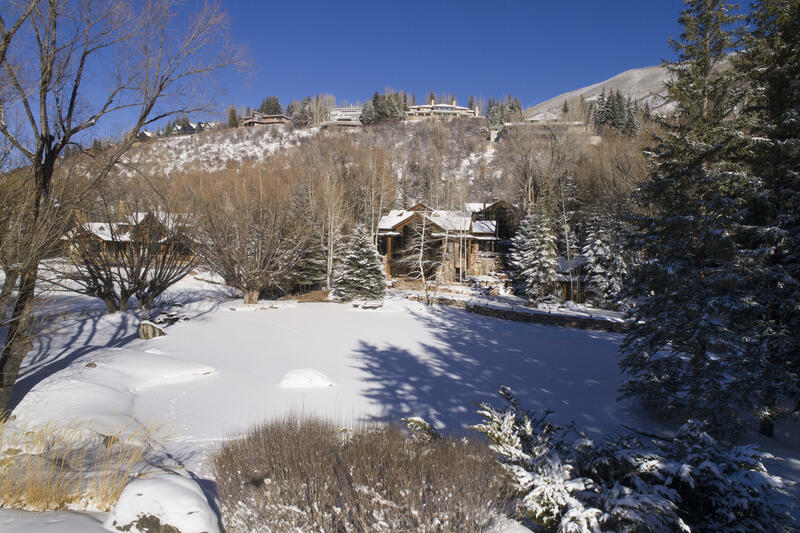 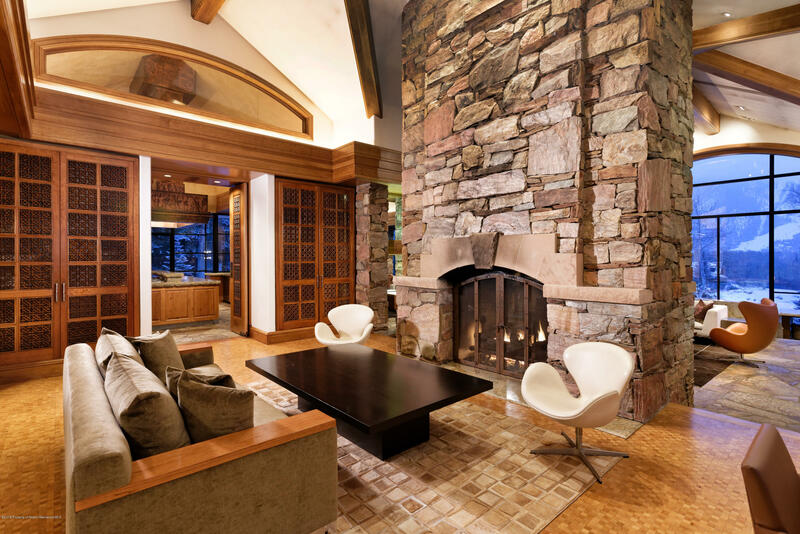 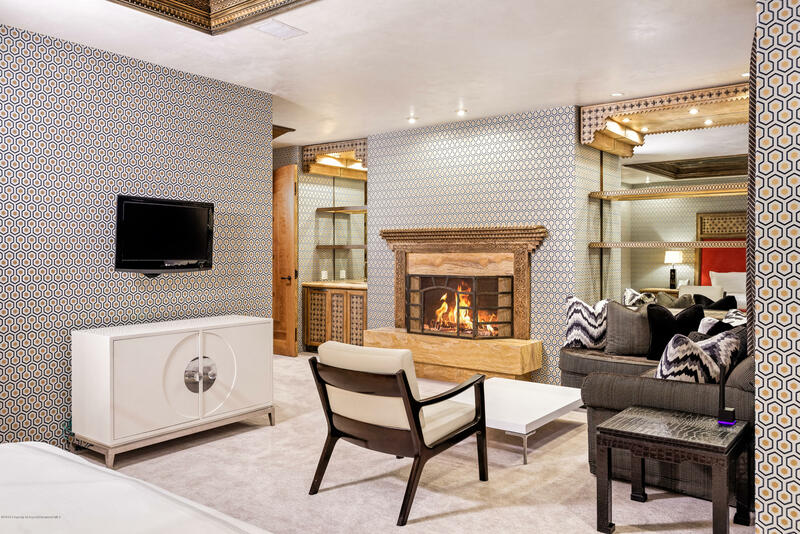 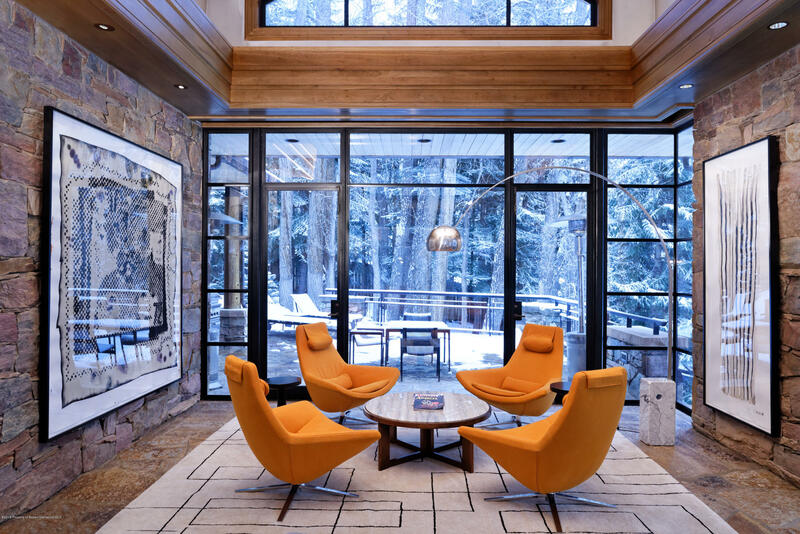 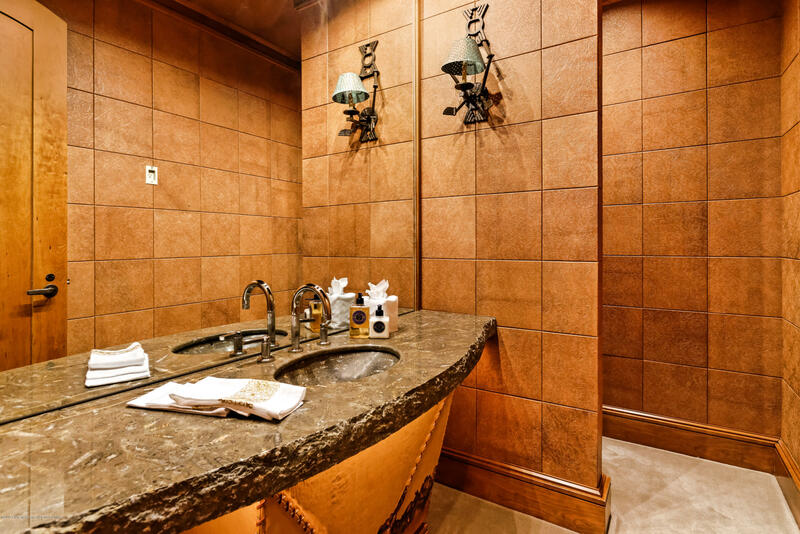 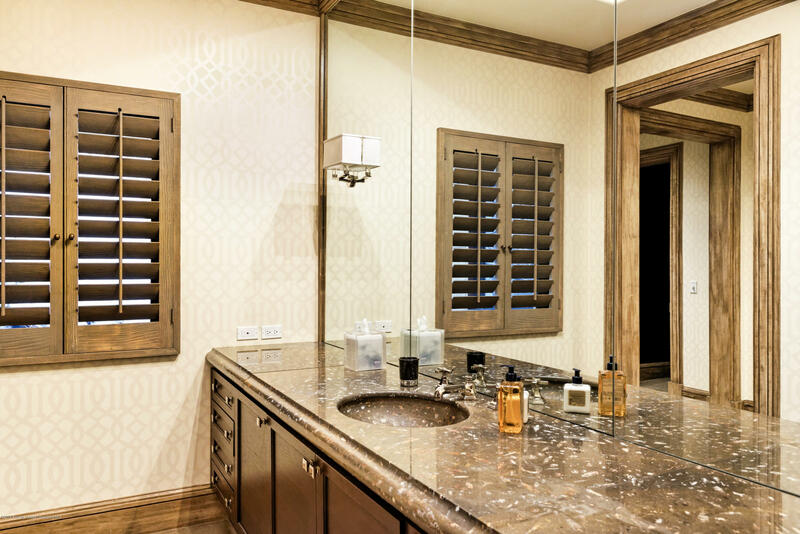 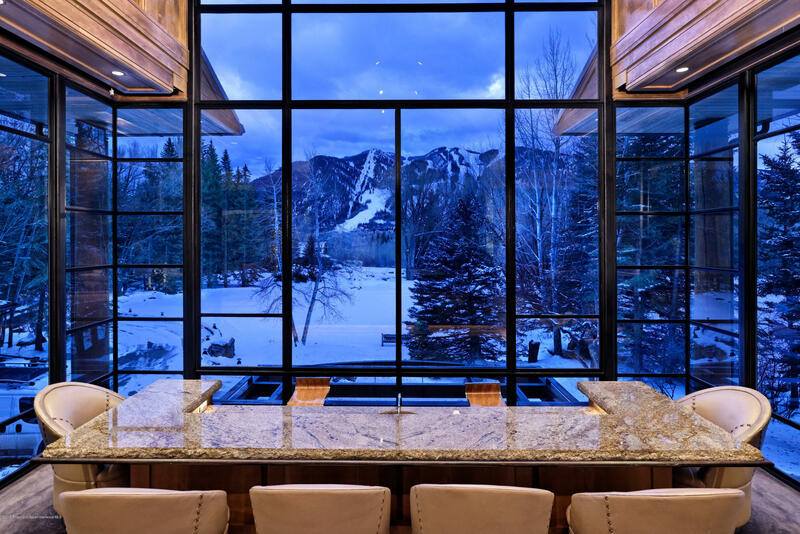 'The Ponds' commands a prime location on Willoughby Way (the 'gold coast' of Aspen real estate) with direct southern views of Aspen Mountain. 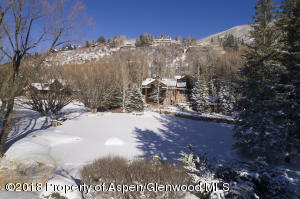 Aptly named for the large pond on the property (yes, you can ice skate on and fish in your own pond! 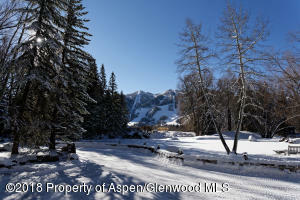 ), there are 2.4 acres ready for you to create an irreplaceable legacy estate. The home has great potential for a future remodel, or engage in the opportunity to start fresh and build up to 15,000 square feet by taking advantage of the relatively flat parcel...there are only a few properties on all of Red Mountain with substantial usable land and stunning views. 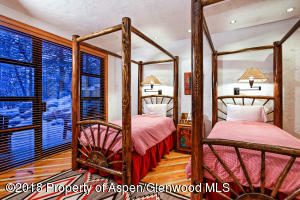 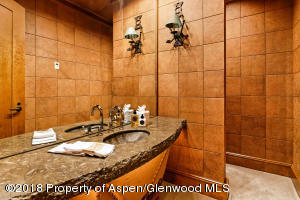 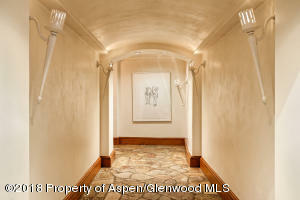 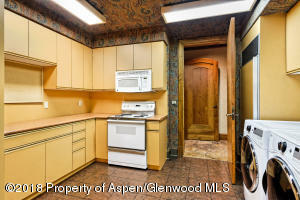 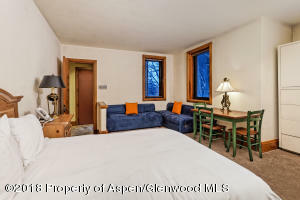 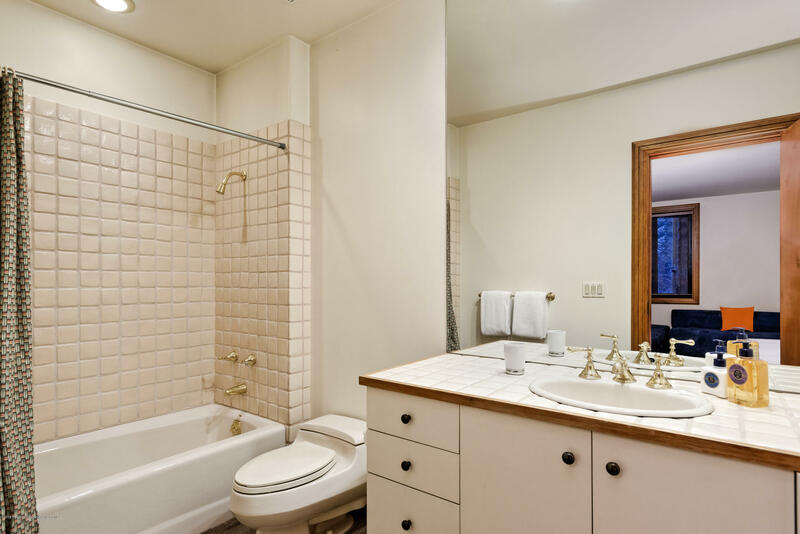 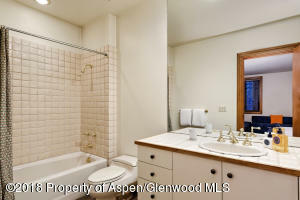 An easy walk or bike to downtown Aspen and the Rio Grande Trail and only a two minute drive to shops and restaurants.